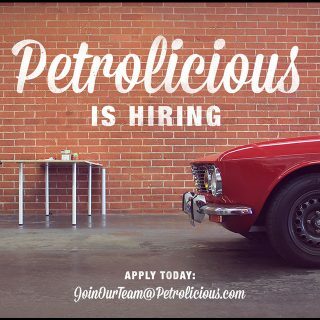 UPDATE: the Petrolicious Founding Membership sign-up window has been extended to April 14th, 2019 at 11:59PM Pacific. Details on membership packages can be found here, as well as the FAQ below. 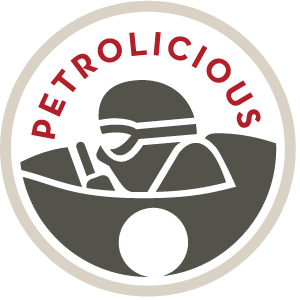 We would like to extend a big thank you to everyone who has already taken advantage of the pre-launch benefits of Petrolicious Membership! Some of you have had more detailed questions about the plans, so we’ve put together this FAQ to answer them. If you aren’t finding the answer to your particular question below, please ask in the comments and we’ll help you out. What will happen to the free content on YouTube and the website? We will continue to publish free Made to Drive or Morning Coffee films every Tuesday along with articles on the site throughout the week. Are the member-only film series just a rehash of your old films and B-roll? Which Membership plans are available during the pre-launch period? An overview of the membership plans and perks can be found here. Yes. 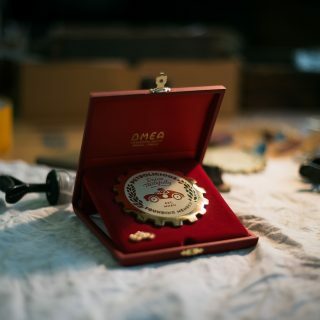 Membership is open to residents of most countries. For specific countries, please leave a comment and we will answer you as soon as we can. How long is Founding Membership available? Founding Membership is exclusive to the pre-launch period and will no longer be offered after April 14th, 2019 at 11:59PM Pacific. How long are pre-launch benefits available? To take advantage of pre-launch perks at every plan level, you must sign up by March 30, 2019. Does the membership price include shipping of the magazine & welcome kit? Yes. Shipping is included in the price you see. I signed up as a Founding Member or Premium Member. When will my welcome kit arrive? 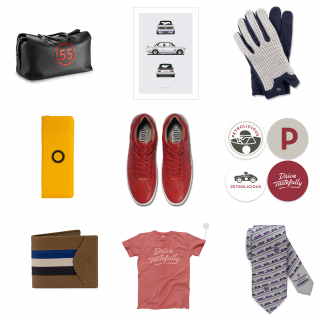 Your Welcome Kit, including the first issue of Drive Tastefully, will ship in April. What do you mean by “exclusive events” for members? Exclusive events includes rallies, meet-ups, film screenings, and other social gatherings. We have done rallies each year in Southern California, and now we’re expanding our reach and organizing these events in other parts of North America and Europe. We’ll announce them on our channels throughout the year. Do members get free access to events? Founding and Premium Members will always have some form of preferential treatment at our events. Some events will be free to members, others discounted, and others will provide VIP perks. When is the first issue of the Drive Tastefully quarterly shipping? The first issue will ship in April. How do I get in touch about specific questions about my membership once I’ve signed up? Will membership be possible for people from The Netherlands, Europe? When does the membership pricing start and what kind of a discount is it? Will all of the premium membership benefits be available in Colombia? How long before a more general/common motoring badge is sold as opposed to a “Founding Member” one? Very good question! It’s something we’re working on, stay tuned. But the Founding Member badge will not be outdone! 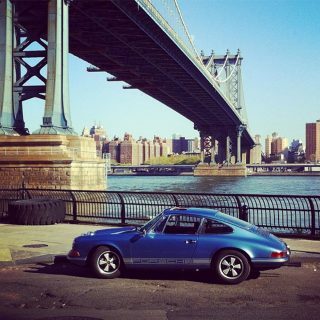 Will Petrolicious reimburse me for lost income due to my being sidetracked by yet more automotive distractions? As long as you have negative income, then yes!